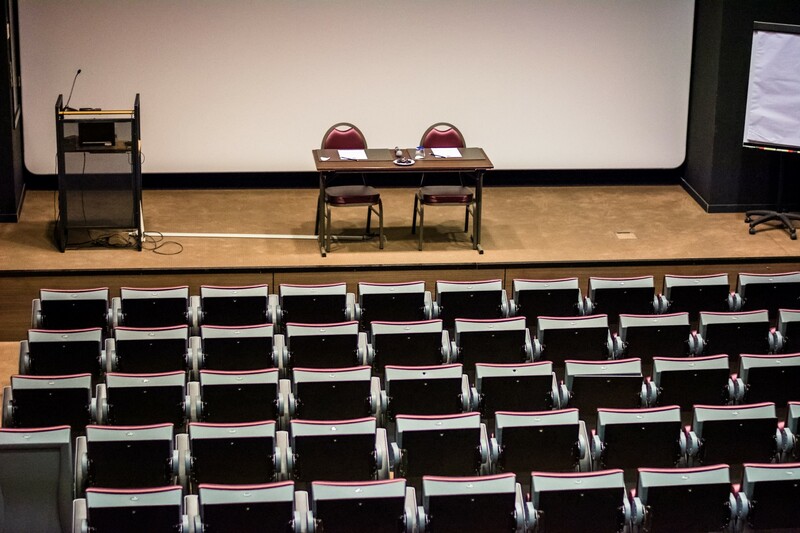 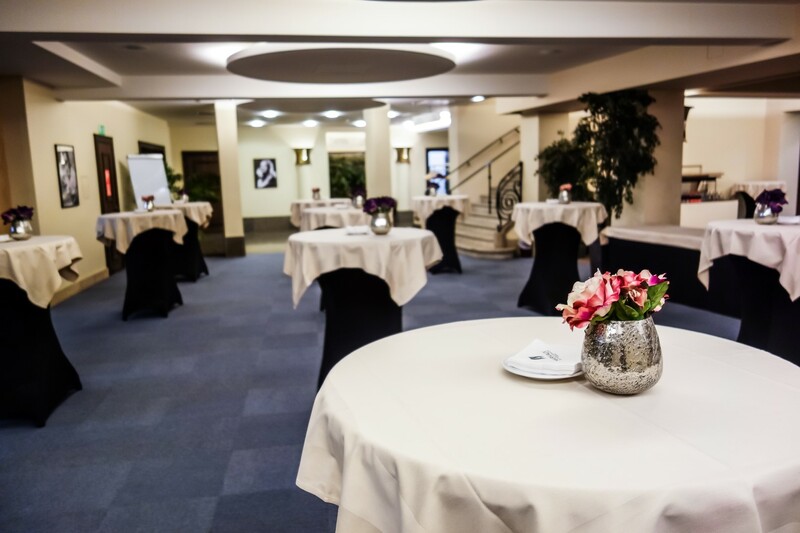 The Marivaux hotel is the ideal place for events, offering nine rooms for conferences and seminars in the centre of Brussels. 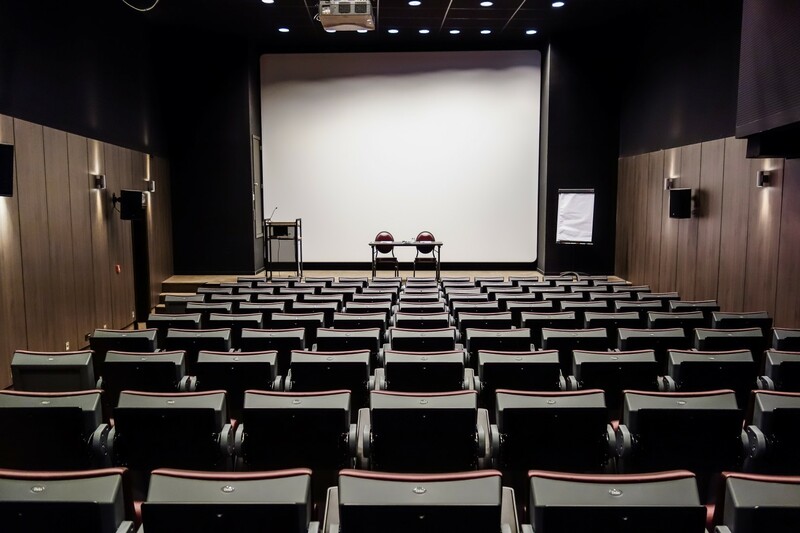 Dive into the cinema world in the Hitchcock Auditorium; exact replica of cinema room, offering all the necessary comfort, with a big screen and high quality sound system. 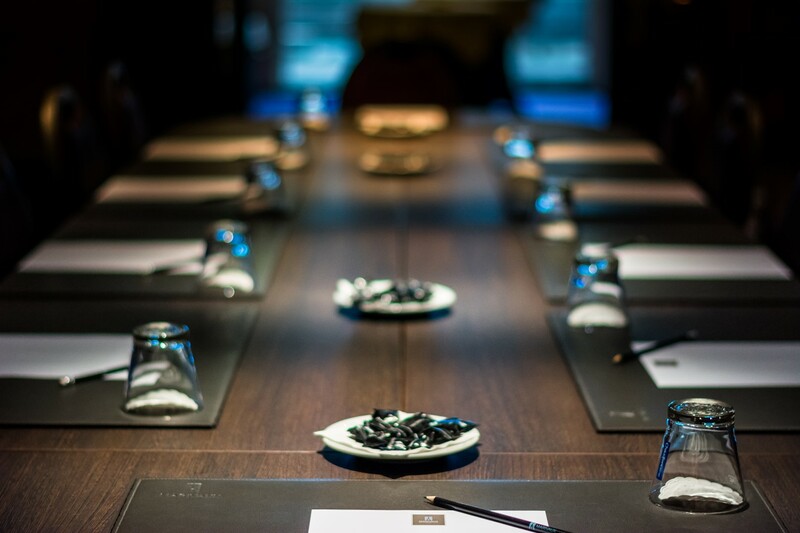 The other 7 meeting rooms, equipped with advanced and versatile technology, can accommodate from a 10-person board meeting to banquets for up to 175 people. 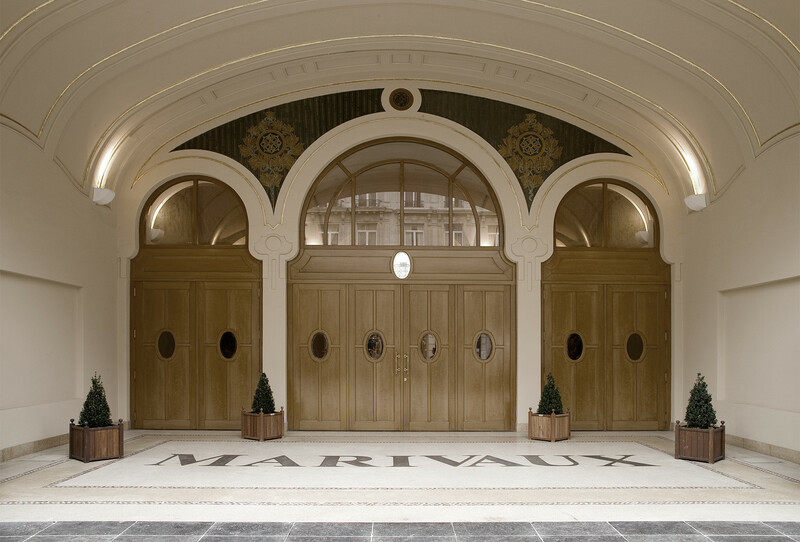 The Marivaux hotel offers different packages according to your wishes for your events, buffets, meals, cocktails, from 10 persons. 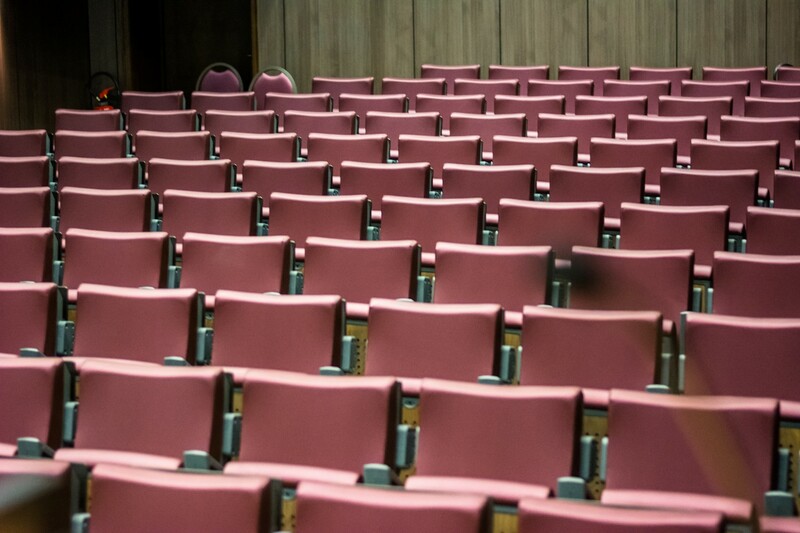 All formulas are for a full day or half day. 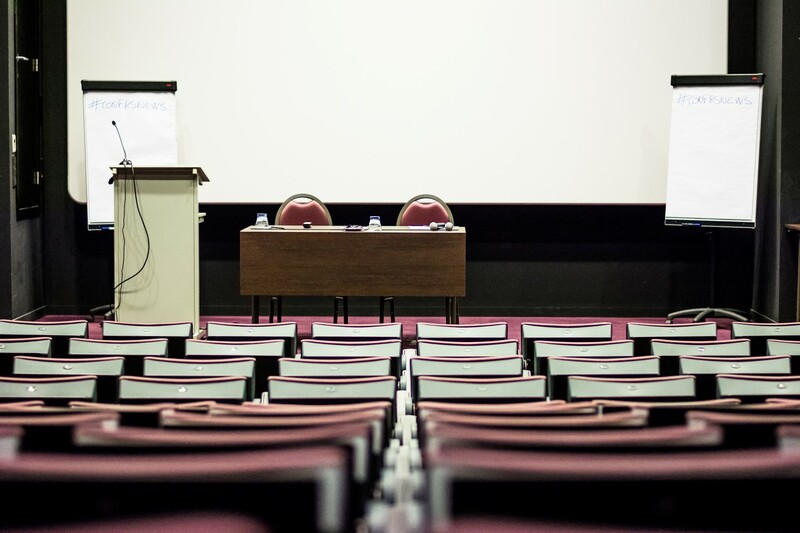 Room hire for half day or full day, lunch with beverage package, coffee break, Wifi, basic audiovisual equipment (projector, screen, flipchart / whiteboard), pads, paper and pens, fridge with soft drinks and water in meeting rooms. 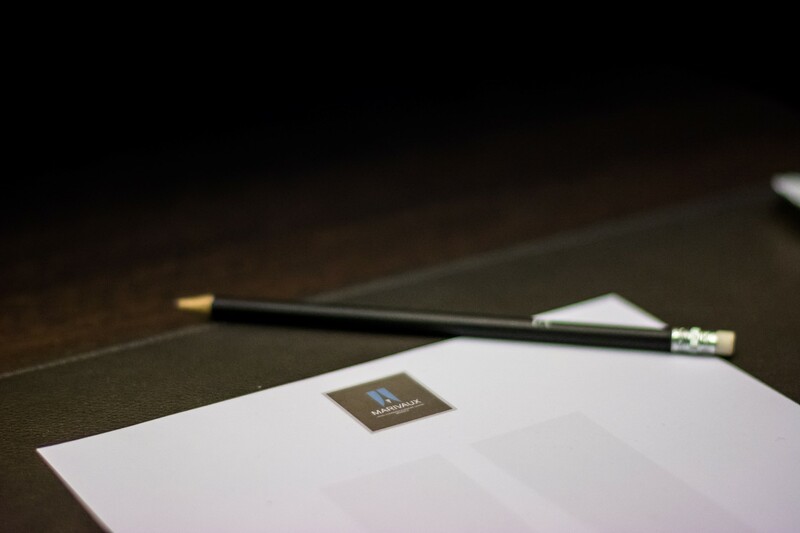 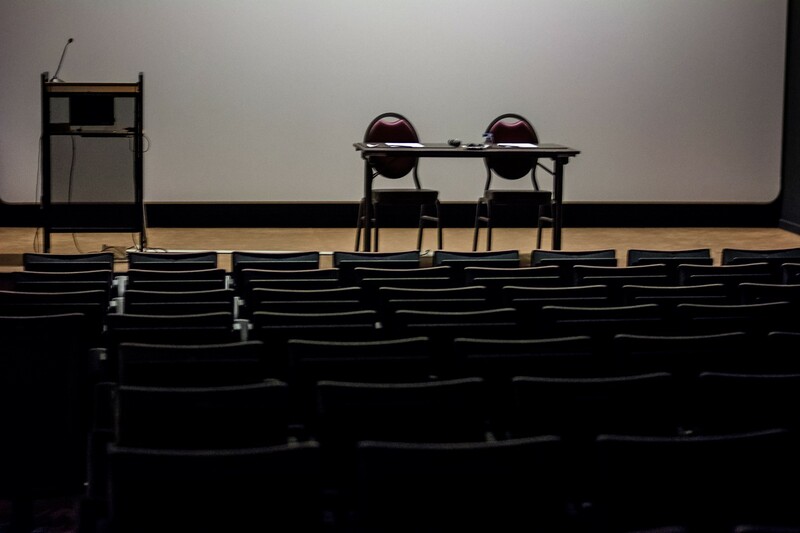 Our event planners will organize conferences, events , seminars and / or dinners to the final detail to ensure that everything goes according to both your plan and budget. 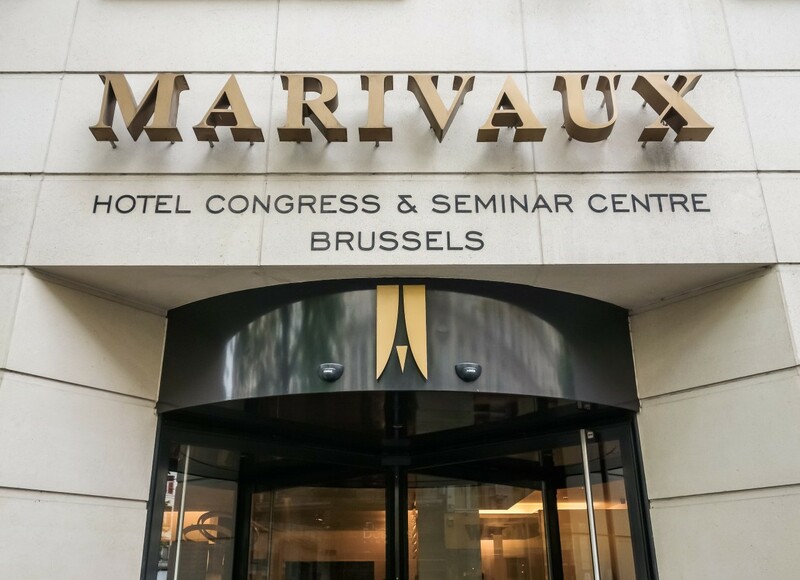 ORGANISE YOUR TEAM BUILDING VIA THE MARIVAUX! 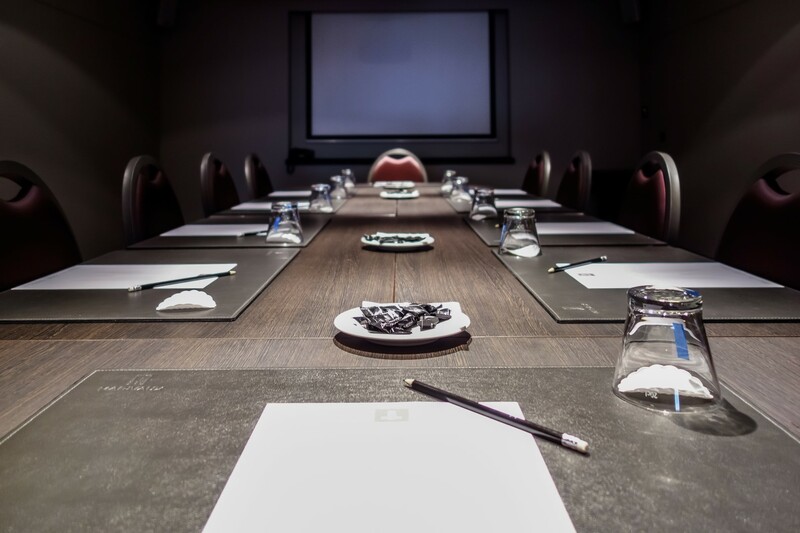 If your meeting or training includes a teambuilding event, an incentive or just a casual moment, we can help you to organise it! 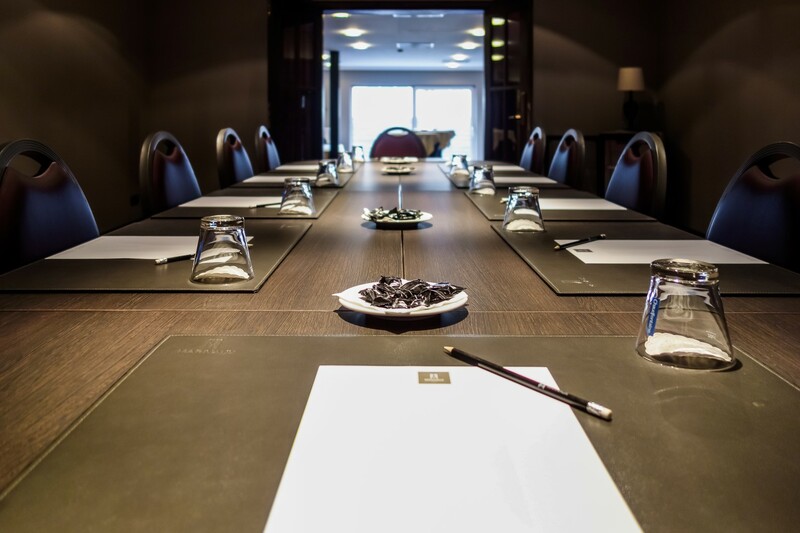 What's best, we work with teambuiling organisers for your event to be not only perfect but even wonderful! 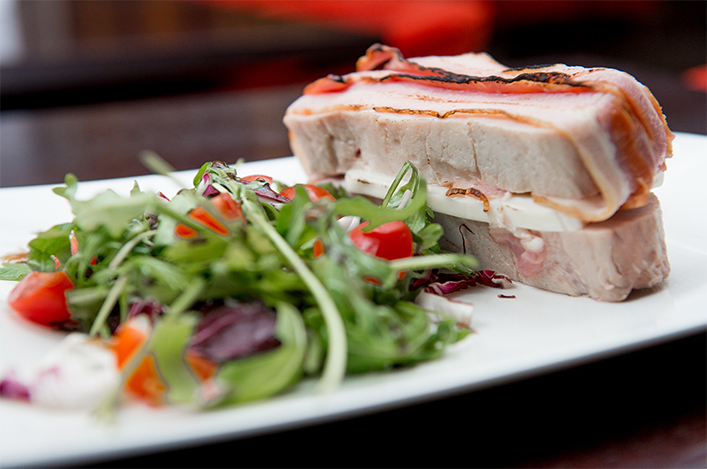 A full range of activities awaits you: from treasure hunt to live cooking through beer tasting ... and many more!